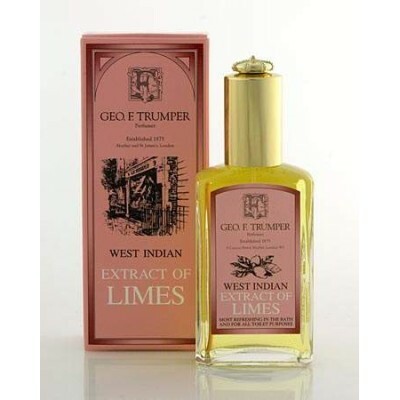 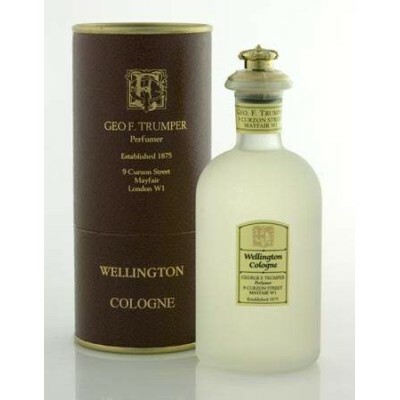 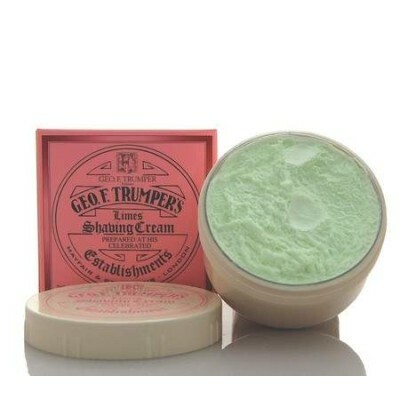 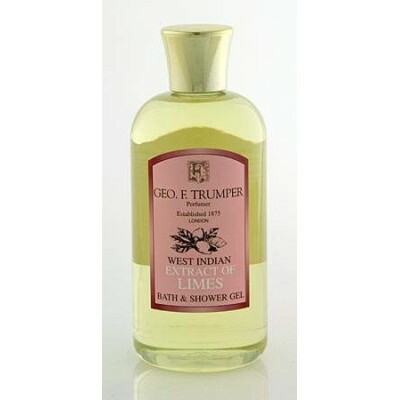 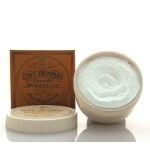 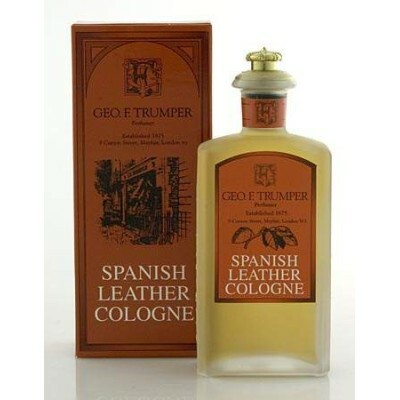 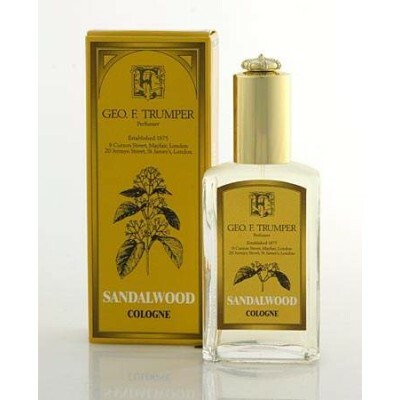 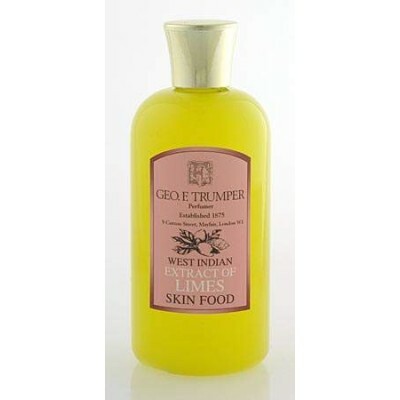 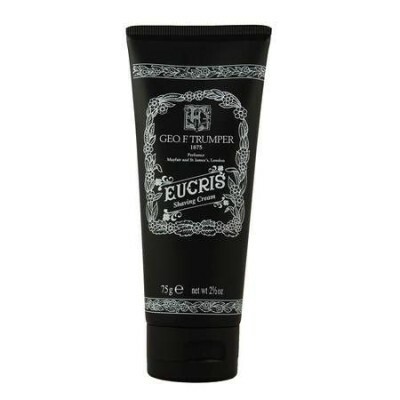 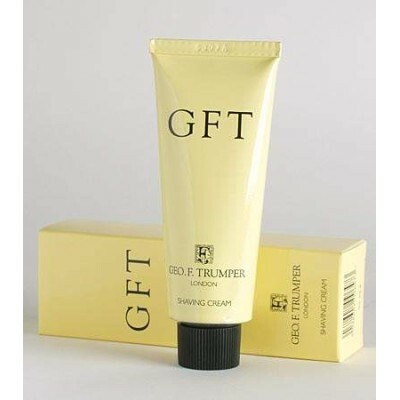 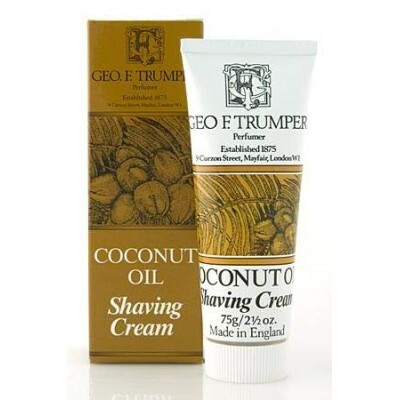 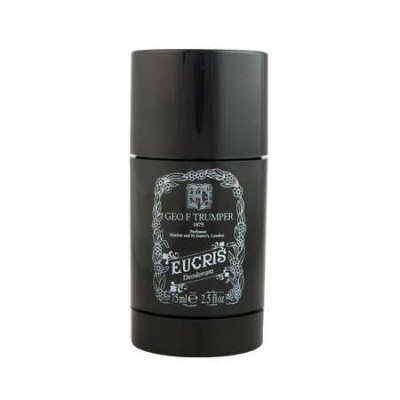 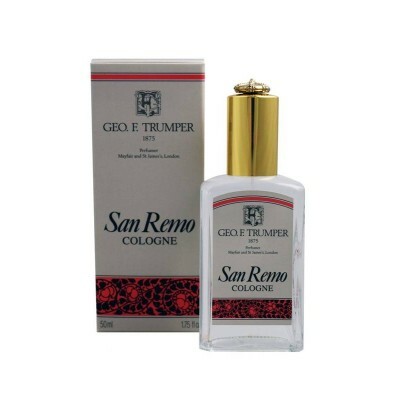 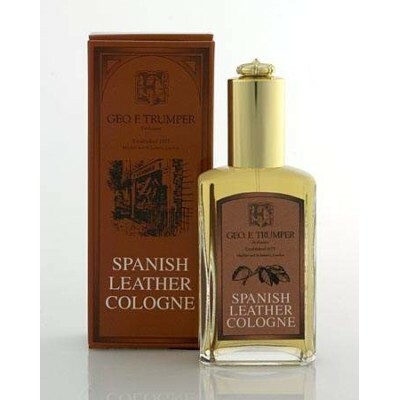 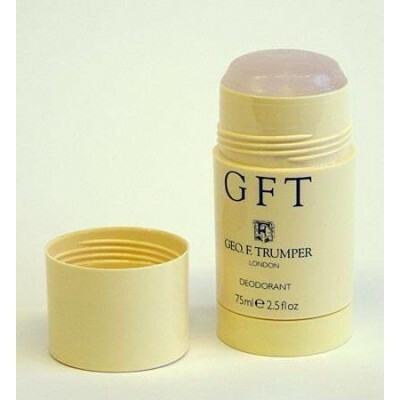 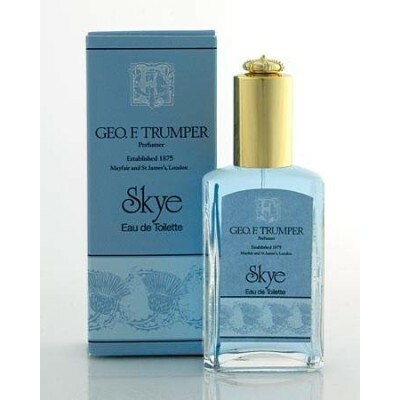 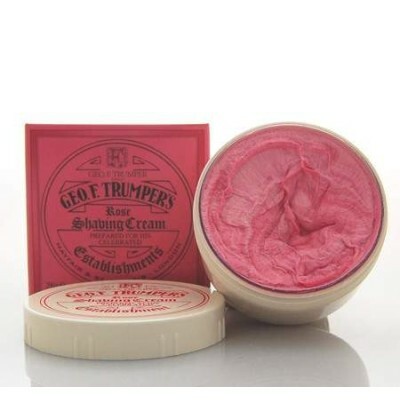 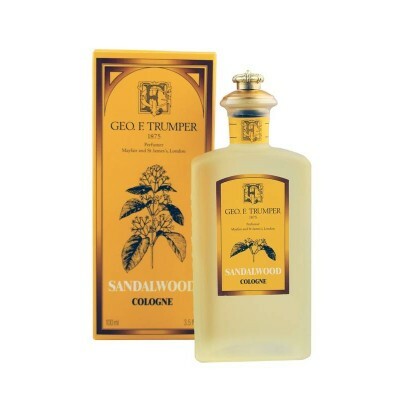 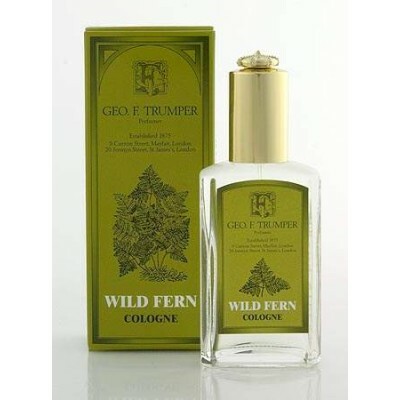 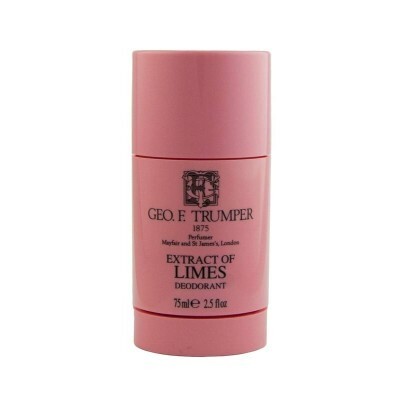 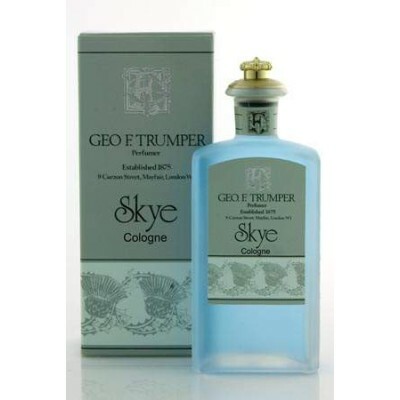 Geo F Trumper Coconut Oil Shaving Cream 200g. Trumper's famous glycerine based Coconut Oil soft shaving cream in a large 200g screw thread bowl. 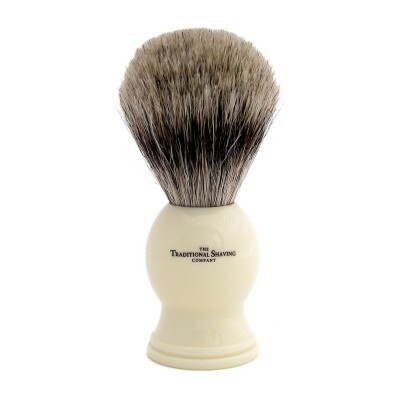 Only a small amount is required for each shave to produce a luxurious lather. 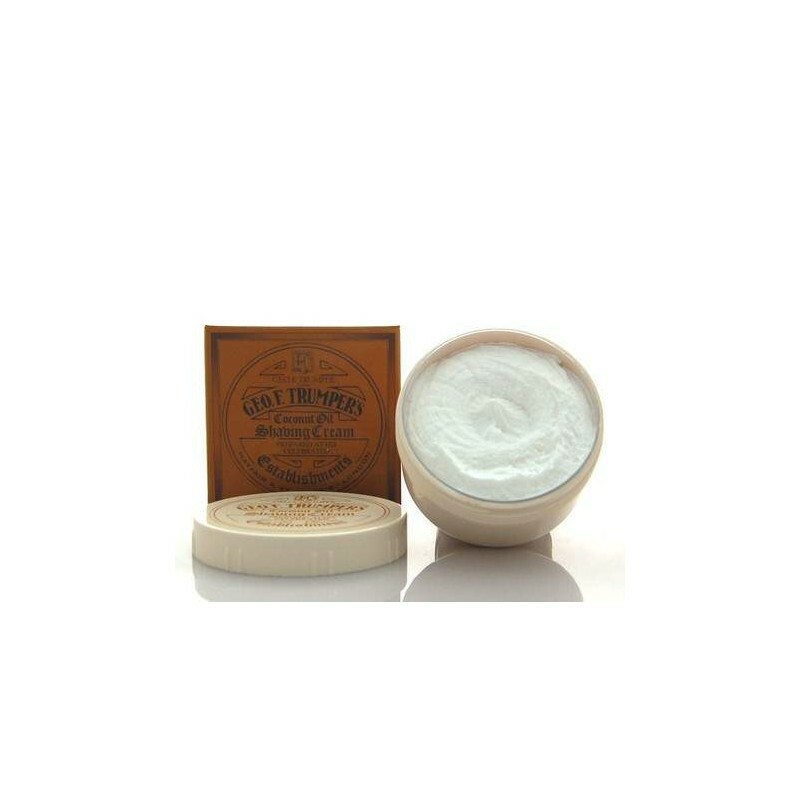 With such first-rate nourishing properties, shaving with coconut oil will prevent dryness to the skin. 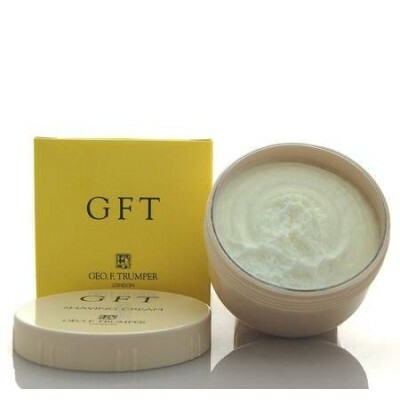 Both sensitive and normal skin will luxuriate in its rich lather. 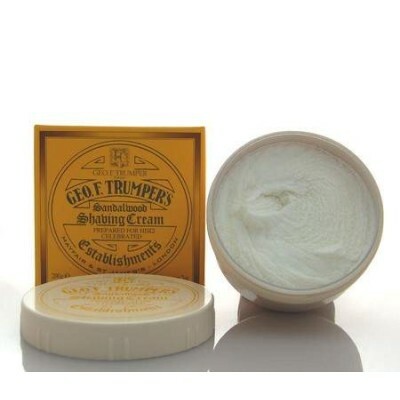 Superb cream. 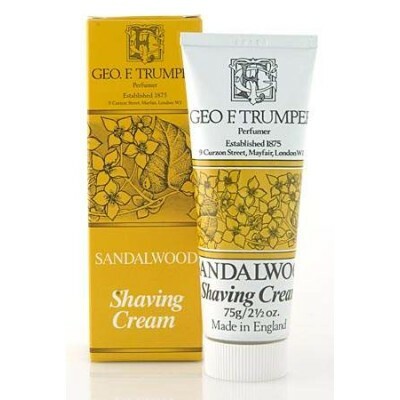 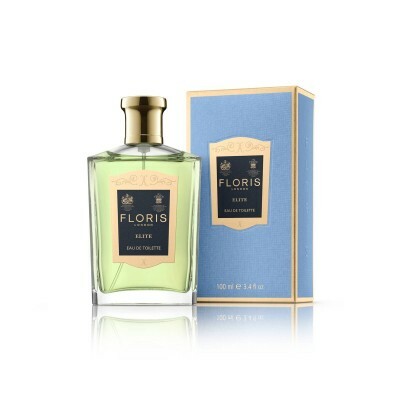 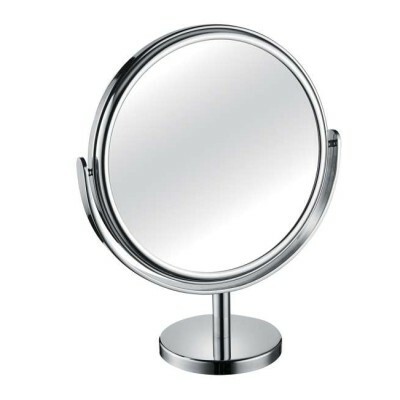 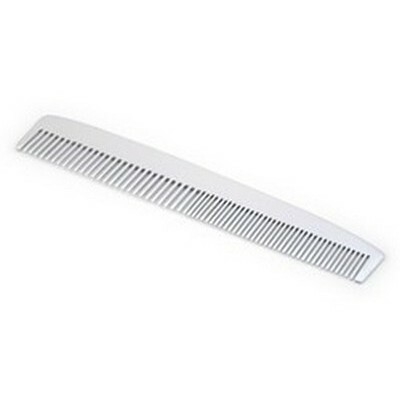 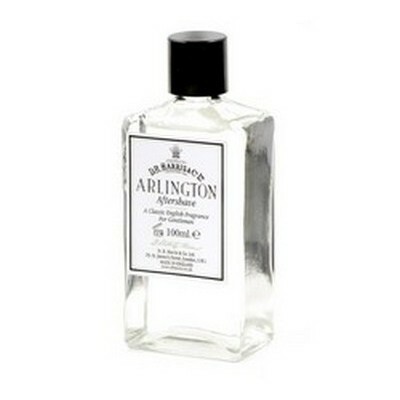 Fragrance is a subtle coconut (almost a hint of toasted coconut) and the shave is extremely smooth. 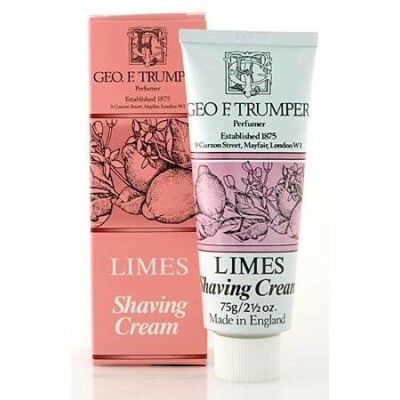 One of my favourites. 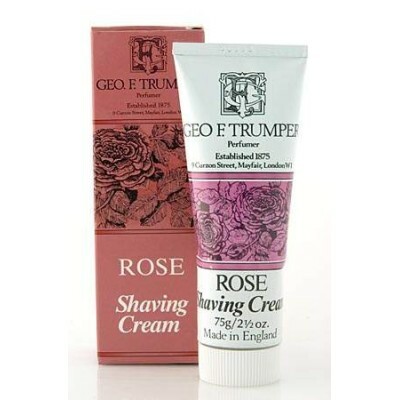 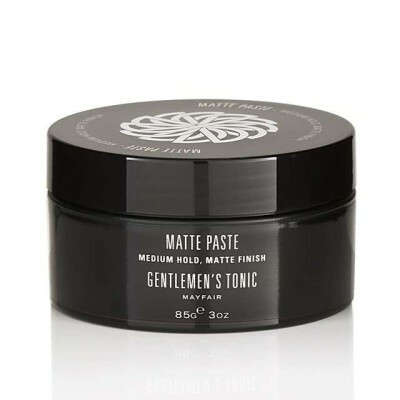 As a new convert to single safety razor shaving I can't actually compare this product to other creams or soaps, what I can say is at 43 years of age i am actually embarrassed that it has taken me all these years to realise the errors of my ways. 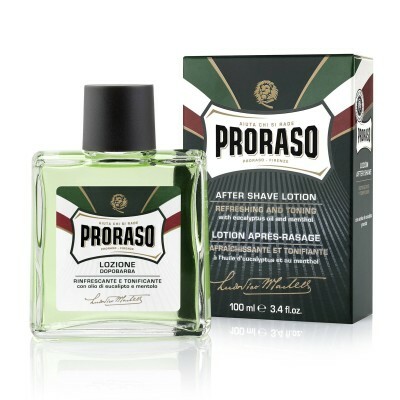 I will never ever buy any of those nasty aerosol based creams or gels again in my life. 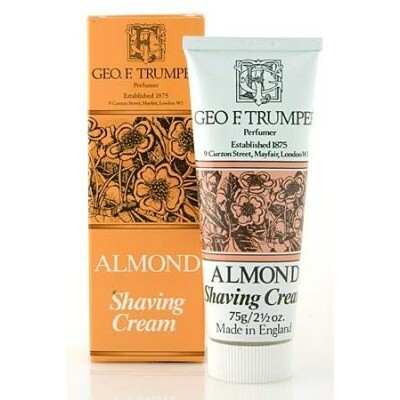 Even if you do use one of those evil modern multiblade razors this cream is a must, after only 4 shaves my skin and complexion feels so much better for it, lather is fantastic and gives a really smooth shave, coconut scent isn't too strong and is so much more refreshing to use than the other nasty stuff. 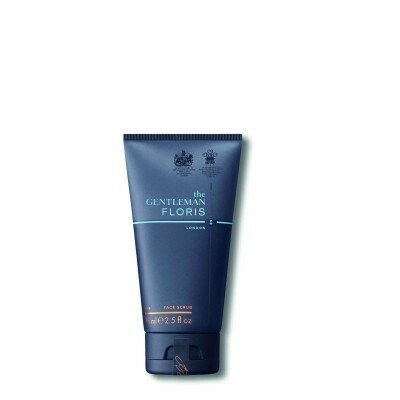 That and the fact it only takes a small quantity to make a great lather there's no doubt the product will go a long long way, I bought it as part of a starter kit and already think it's the best investment I've made in years! 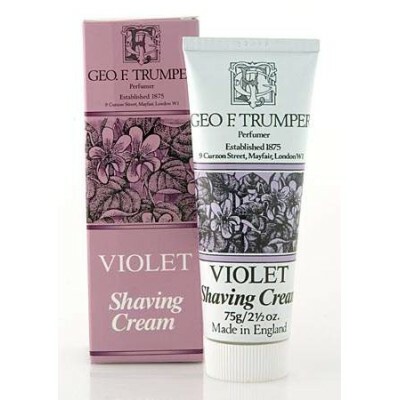 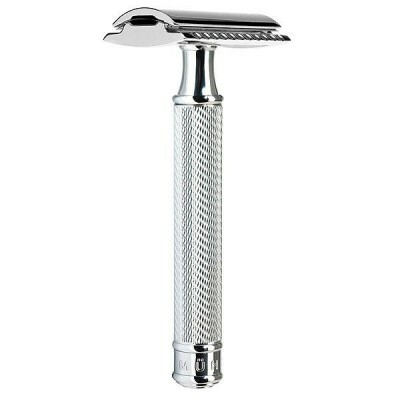 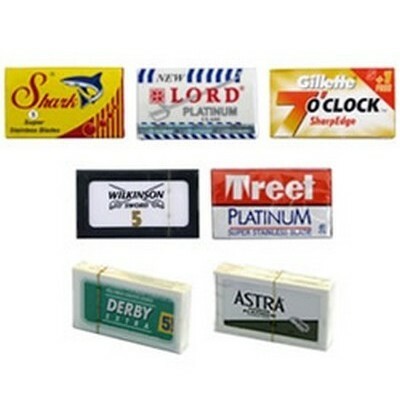 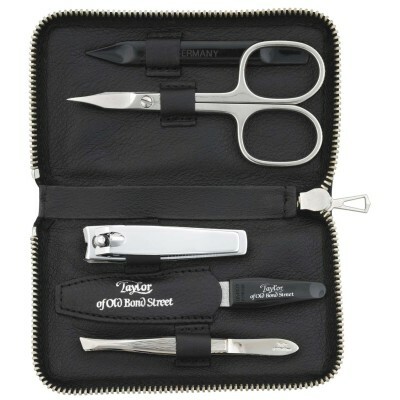 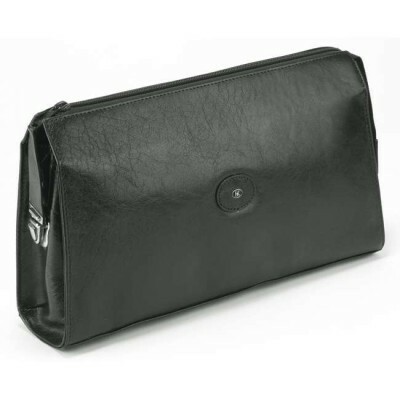 Also must add Traditional Shaving is a great company to deal with, excellent prices and really fast delivery. 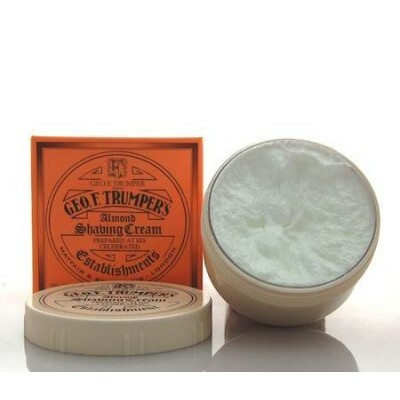 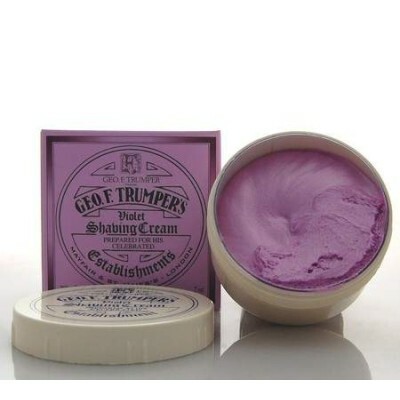 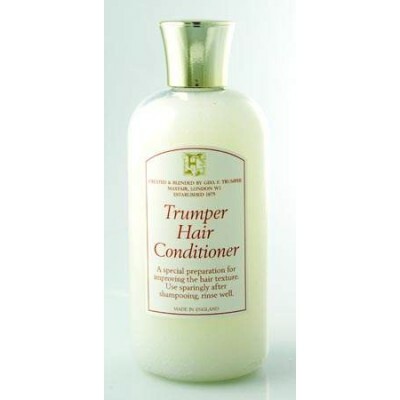 Trumpets is the best cream I've used, very creamy and you don't need to use much to get a great lather. 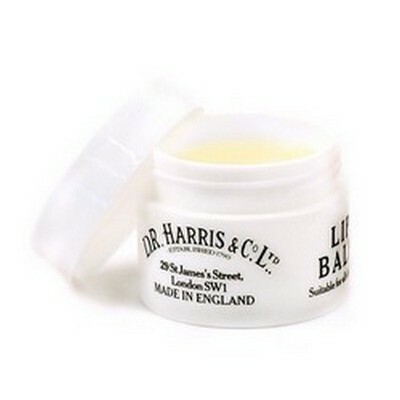 Excellent service and speedy delivery as well!